Group of 4 kids are entering high school in the hood. Pretty much everyone is black or Hispanic. Comedy, but set against dramatic elements (Gangs, shootings, etc). 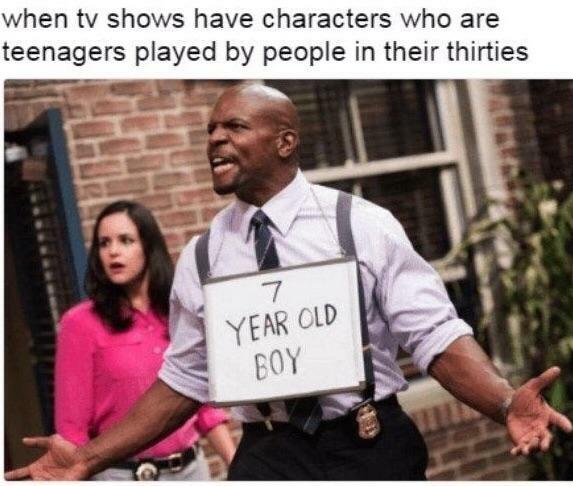 I was curious as to how old the actors were. They are supposed to be 13/14, given that they are in August right before high school. They are all 20-22.